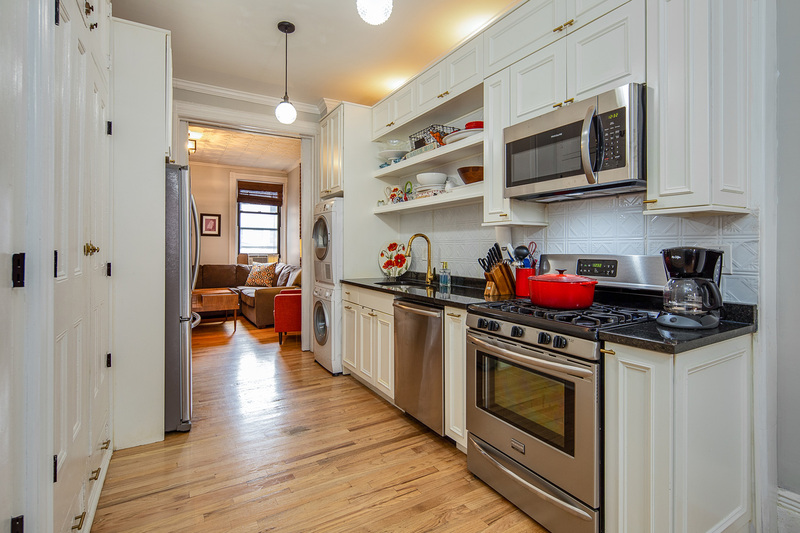 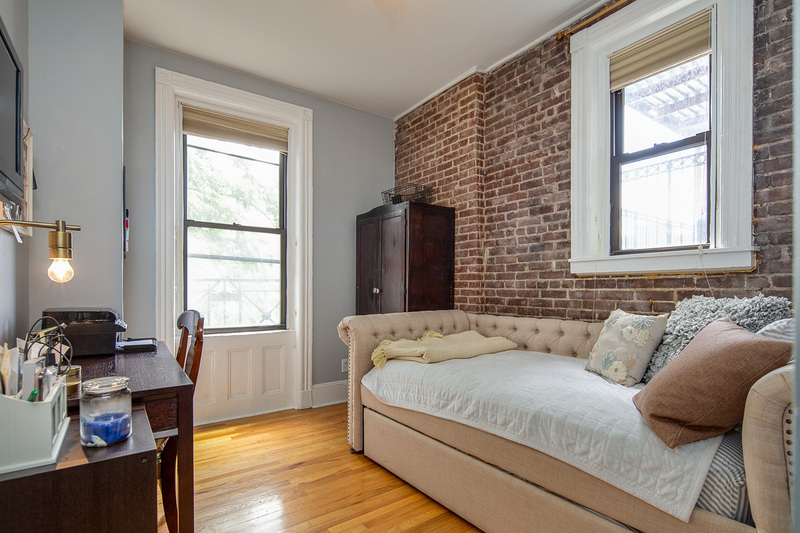 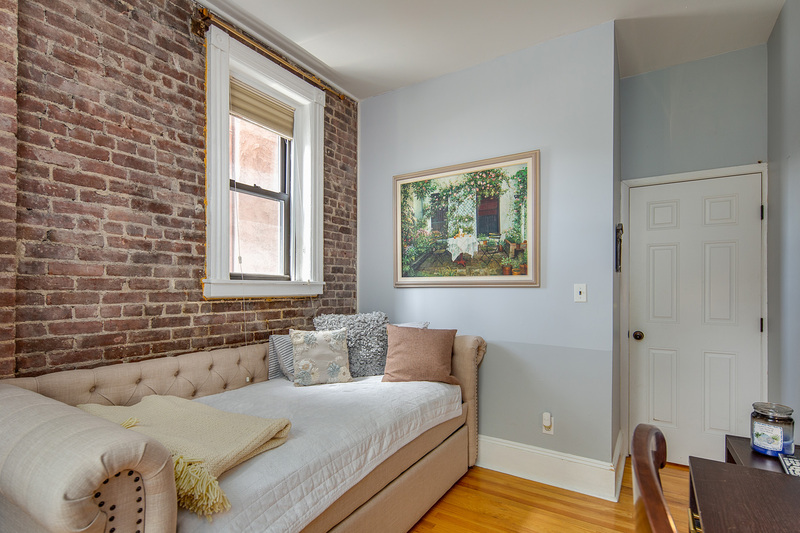 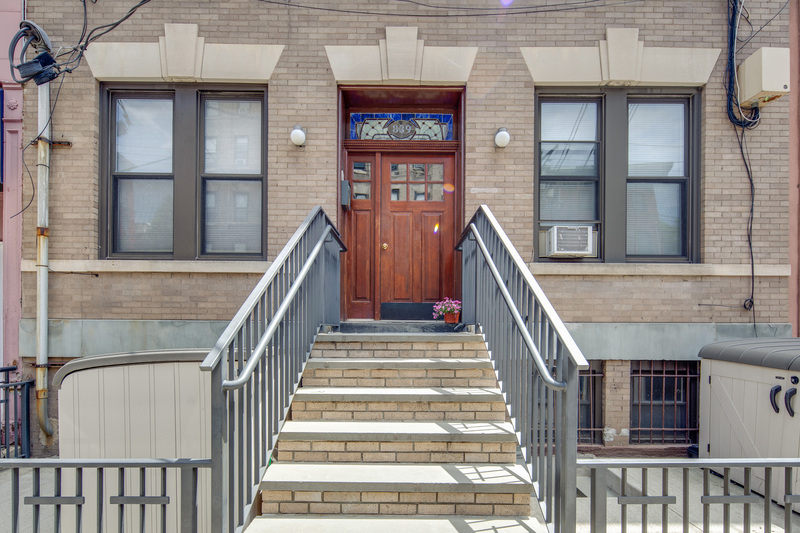 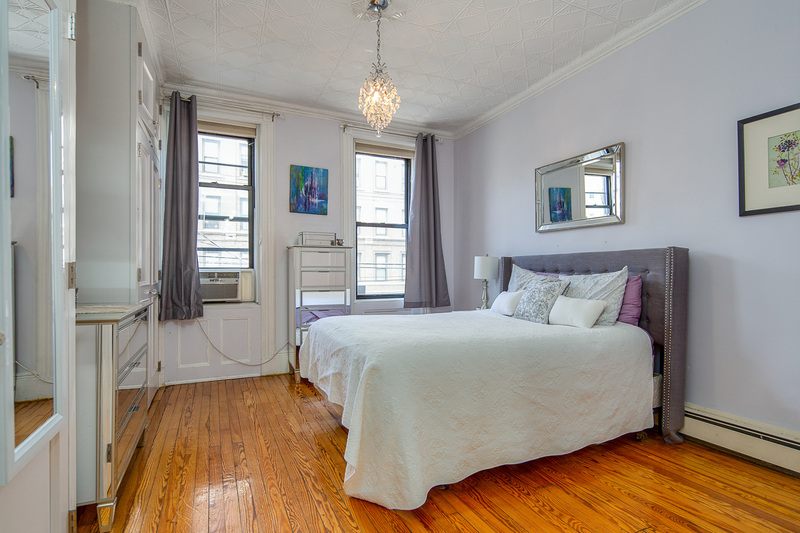 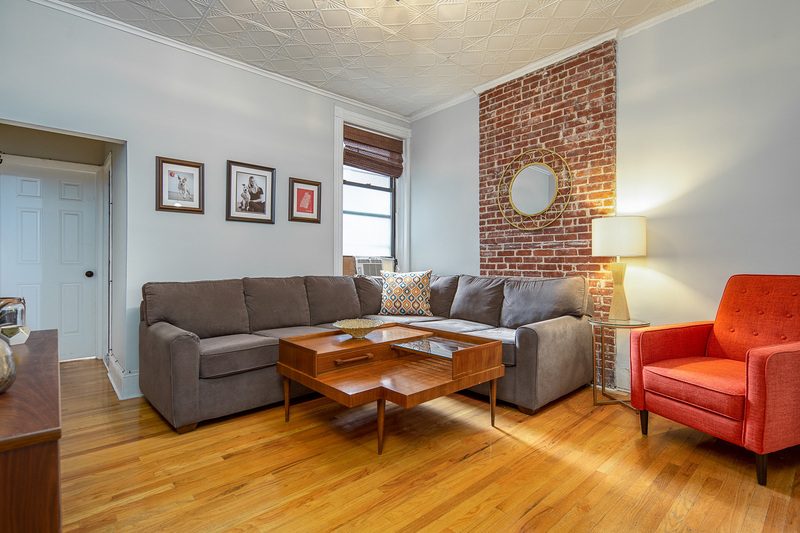 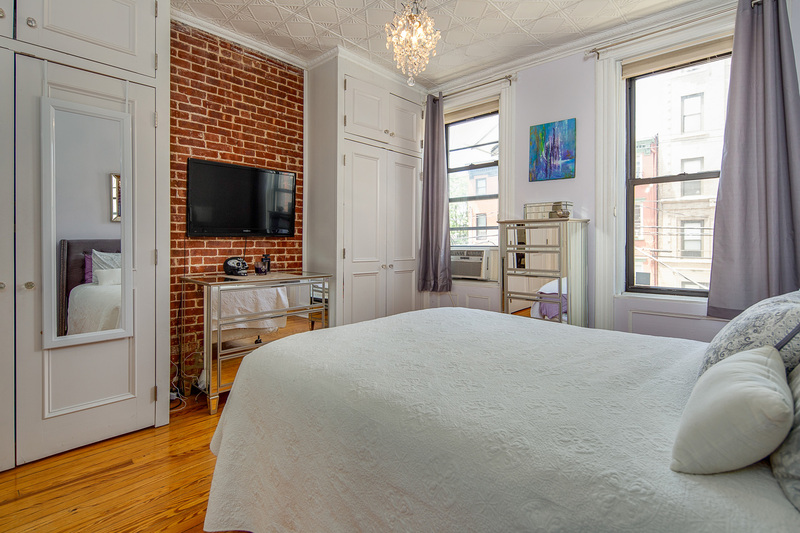 This true 2-bedroom (second bedroom easily fits a full-sized bed) in the heart of Hoboken is right across the street from the NYC bus and just down the street from parks, grocery stores, pharmacies, and restaurants. 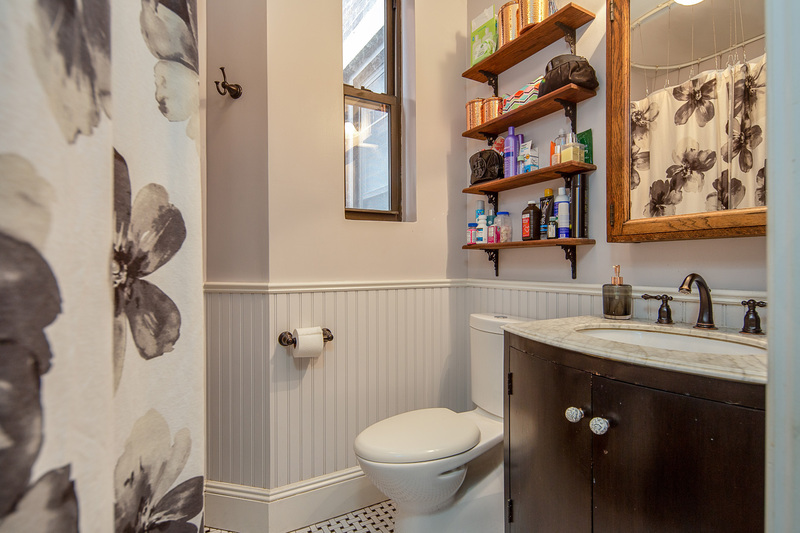 It's the best location! 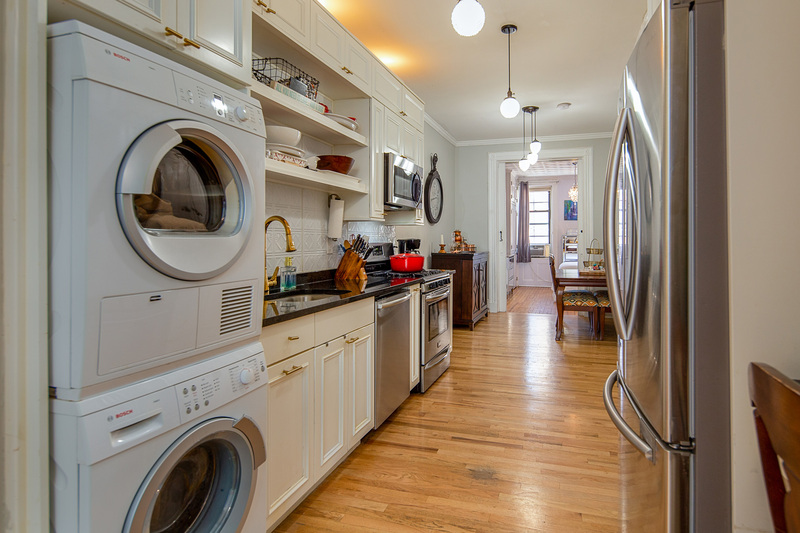 Featuring stainless steel appliances and washer and dryer in-unit, alongside the original clawfoot tub and detailed wood work and moldings, it's the perfect mix of modern and historic. 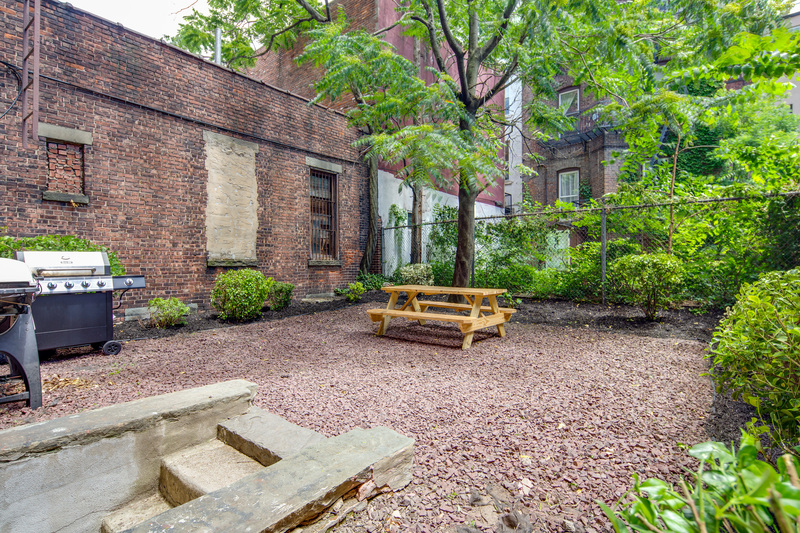 Got a lot of stuff?Looking for an outdoor oasis? 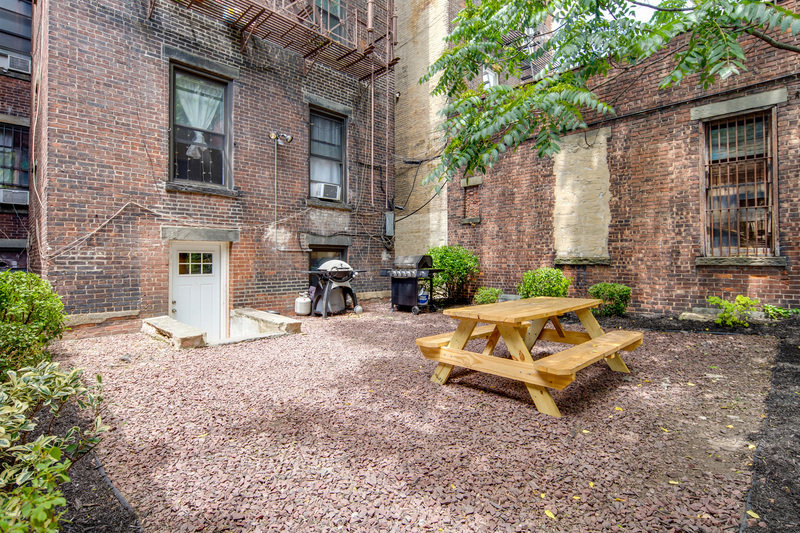 This unit has a large, private storage unit and a beautiful, shared backyard. 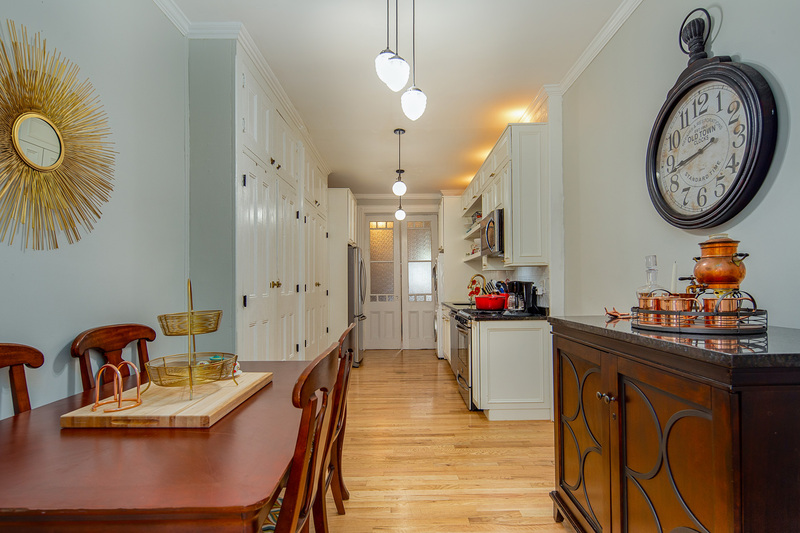 This condo gives you everything you could want or need! 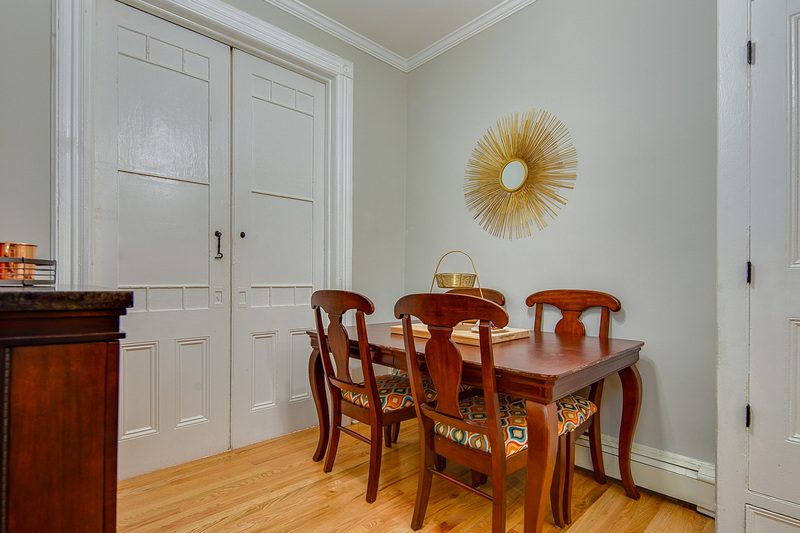 It is also situated on the ideal 2nd floor, so pack your bags and move in easily. 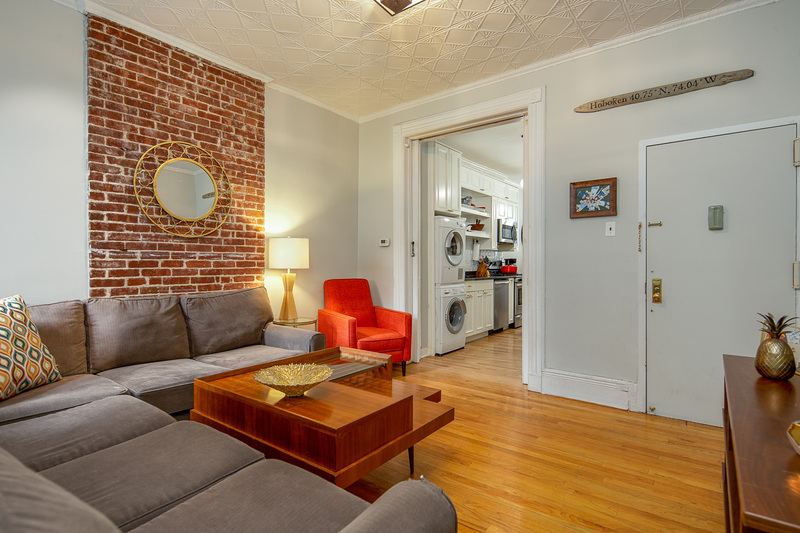 The building is pet-friendly and well-maintained. 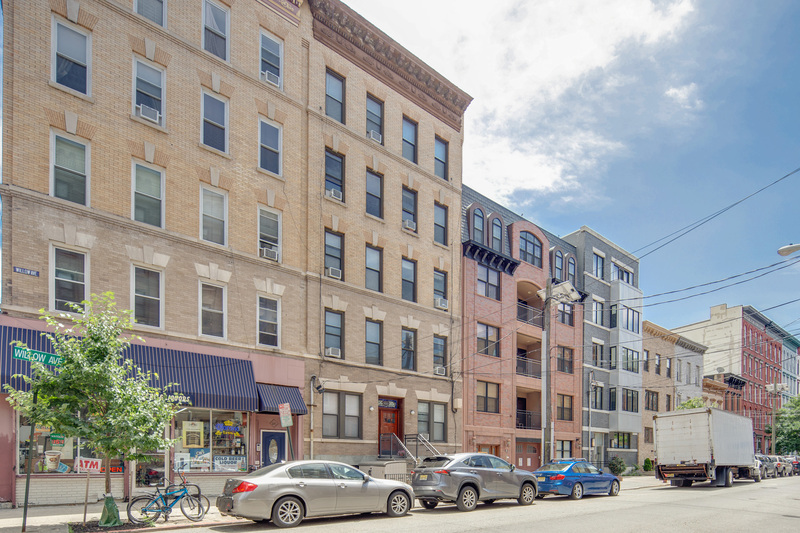 Welcome to your new Hoboken home!